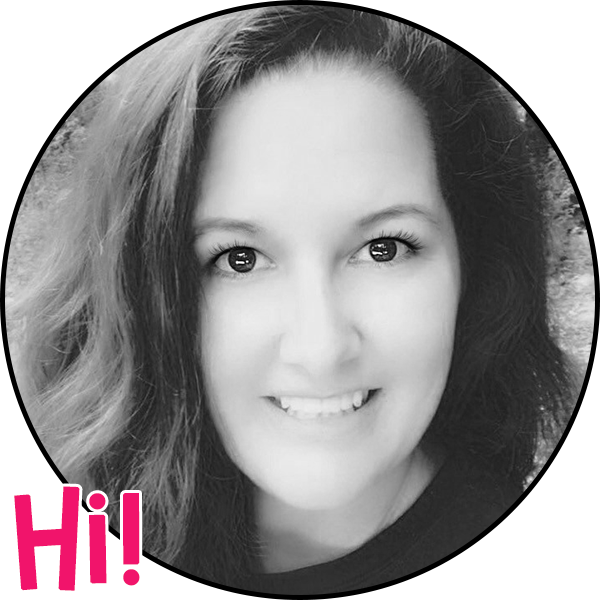 Why Grammarly is a MUST in the Classroom! This post contains affiliate marketing links. I may receive a small commission if you purchase through my link. You may read my full disclosure policy here. Do you ever find yourself grading your students' papers and wonder how they've managed to get so far with such poor grammatical skills??? I think they forget they aren't texting their friends... they're supposed to be writing formally, for educational purposes! As an English/Language Arts teacher, I'm constantly working with my students on how to use the proper punctuation, when to use apostrophes, correct subject-verb agreement, and for goodness sake, to PLEASE check their spelling!!! After discovering Grammarly, I realized that this would make all of our lives much easier (both teachers and students). With that being said, I now require all of my students to use Grammarly before turning in any of their writing assignments. 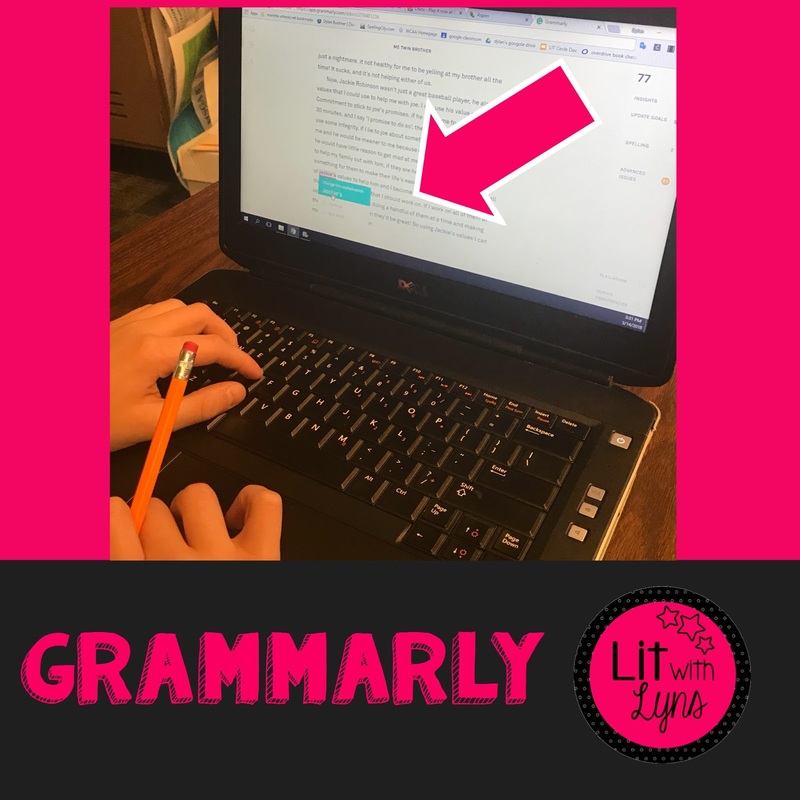 This allows both the students AND the teacher to check for any grammatical errors by pasting their writing (paragraphs, essays, whatever is written) into a document on the Grammarly website where grammar and spelling are checked. You can also use the Grammarly Chrome Extension. Once you add the extension, it will appear in the top, right corner of the screen. Any time you're typing an email, blog post, etc. it will let you know if there are errors by underlining the word or punctuation mark. It will also provide suggestions to fix this. 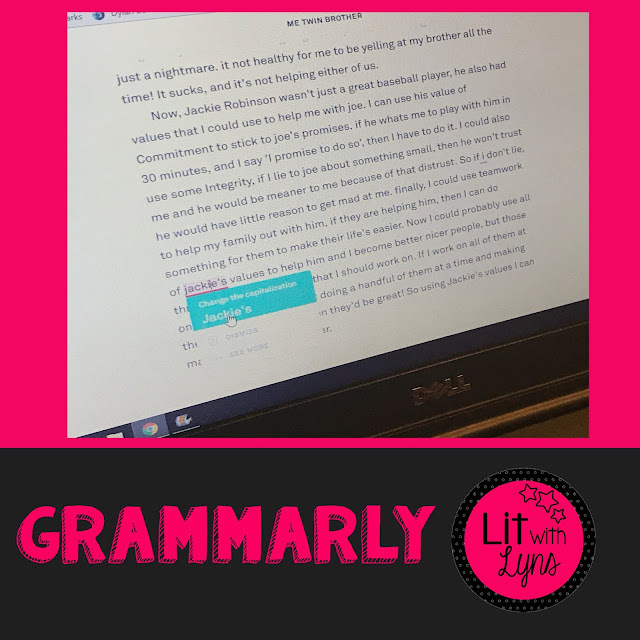 Have you used Grammarly in your classroom? I'd love to hear all about it in the comments below!